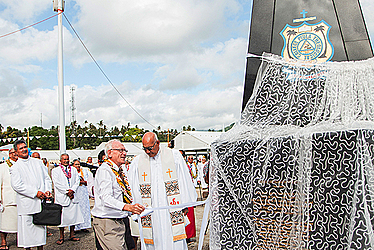 The Piula Theological College yesterday marked its 150 years anniversary by unveiling a memorial monument and commissioning a double-storey building. 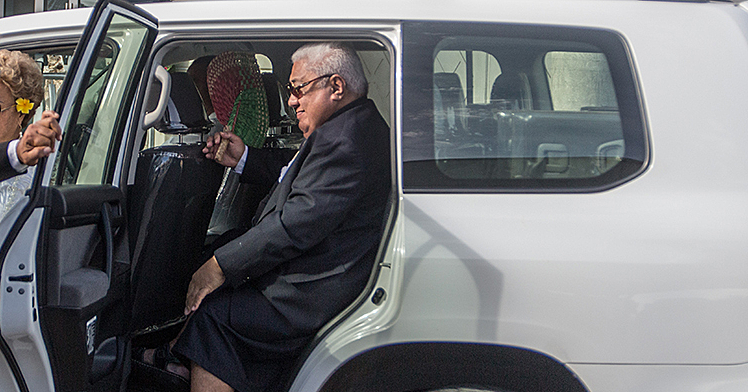 Prime Minister Tuilaepa Sailele Malielegaoi was the keynote speaker at the celebrations which attracted people from around the world. Principal of Piula Theological College Reverend Mosese Mailo spoke of the history of the college. 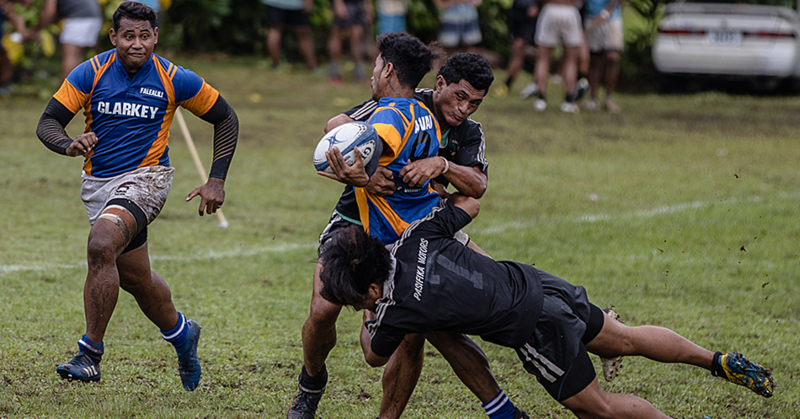 “The history of Piula in the first hundred years from 1868 to 1968 has been told during the Centenary 100 Celebrations in 1968 by the late missionary Principal Reverend, Ron Potter. The report is attached so I will not paddle the same ocean, but this report focuses on the past 50 years," he said. The challenge of history is how can we be able to recount in detail the extraordinary contributions of the men and women whose sweat and blood, successes and failures, has built up Piula to where it is today. He reiterated that ‘slow and sure’ has carried the theological college to where it is today. The 150-year-old college’s graduating of pastors was not its only contribution to life in Samoa with Rev. Mailo making reference to the participation of the institution’s brass band in national events.